Ron Ebanks has led quite the adventurous life. 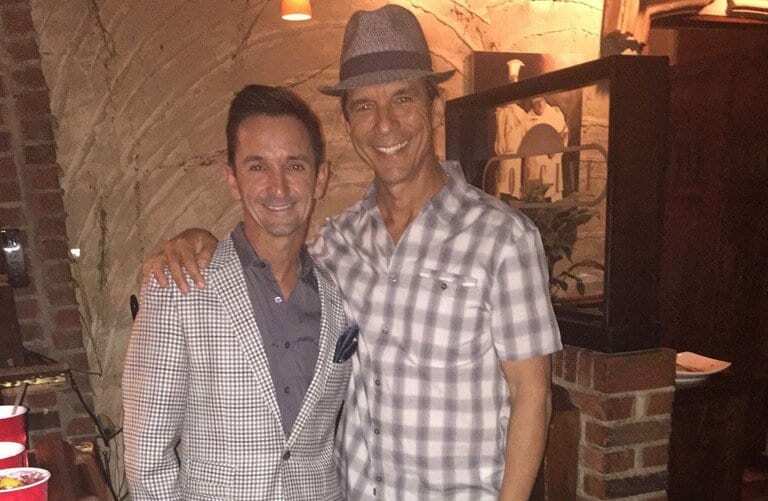 The former jockey and longtime jockey agent has seen it all, from near-death experiences to run-ins with the mafia to chickens riding racehorses. In this edition of Around the Track, Ebanks tells stories from a life that began in the Caribbean and the bush tracks of Louisiana, a life that could (and will next year) fill a book. Ebanks also speaks candidly about racing behind the scenes, cheating in the game and the struggles jockeys often face on and off the track. Not to mention, where did he get that nickname? You can listen to Around the Track hosted by Scott Jagow from the player below or you can download it to your phone and listen at your convenience. It's available on iTunes, on android phones with the easy-to-use Horse Radio Network app, and other podcast apps. This entry was posted in Around The Track Podcast, NL Article and tagged Around the Track, Around the Track Podcast, horse racing podcasts, Horse Radio Network, jockey agents, Jockeys, Ron Ebanks, Scott Jagow by Paulick Report Staff. Bookmark the permalink.